The company is also prepping for the use of Bluetooth 4.0 LE for the use of this new feature. 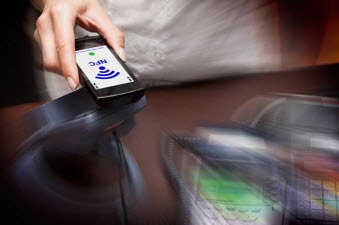 A large number of industry giants have made every effort they could to try to popularize the use of NFC technology, but have seen very limited success until now. Nokia is hoping that its latest project will turn that trend in a more positive direction. The mobile device manufacturer has announced that it is coming out with a new Bluetooth accessory called a “Treasure Tag”, which will allow device users to apply NFC technology to tracking items from their enabled smartphones. The accessory’s development was recently funded by a Kickstarter project that functions on the Apple iPhone. The concept behind the new feature is an NFC technology compatible tile that can be paired with devices. The Treasure Tag helps to feature the state of the art Bluetooth Low Energy tech from Nokia, although the NFC technology based tag can be paired with any smartphone based on Windows Phone that is enabled with near field communications tech. The pairing requires a Windows Phone 8 app in order to be completed. The app in question is built onto the LiveSight AR tech from Nokia. When it is installed onto a smartphone based on Windows 8, it allows its users to manage the NFC technology sensor and be able to track that accessory if it goes missing. The app also provides the sensor’s location on a map. Users are also capable of using the NFC technology tag to track a lost smartphone that has been paired with its sensor by holding down a key on the device. This will trigger the associated device to make a sound. This feature does require the device to be within the tracking and hearing range of the accessory but it will certainly help to recover a device from a given coat pocket in the closet or from between sofa cushions. When the device is just out of sight, it can be rediscovered much more easily in this way. 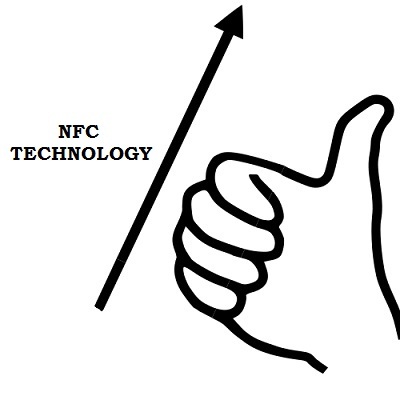 The NFC technology and Bluetooth device uses batteries that will keep it powered for a period of six months.